How do I access survey templates? What kind of surveys can I do with the ZEF tool? How can I change the order of questions or question groups? I made some changes to my survey, which is already embedded on our web page. I saved everything but the changes do not appear. Why? Can I filter collected data based on the survey language? 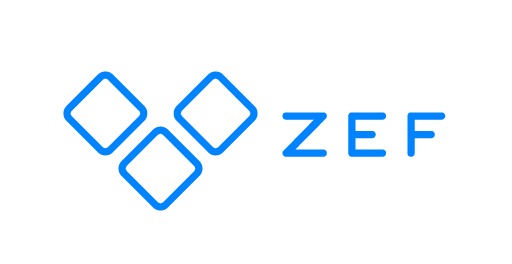 Is there a way to get to know about the latest updates in ZEF survey tool? What are the browsers supported by ZEF?